By his school board for hitting, being disrespectful, and threatening his peers. His mother, Jessica, had a troubled past, filled with anger and had been to jail several times for physical disagreements with her peers. Initially, Jessica expressed her strong distaste towards her Wraparound Facilitator, believing her Facilitator was a "perfect princess" who had everything together and would never understand Jessica's life. Jessica stated that she would never open up about her past or her current struggles and felt that her Facilitator would be scared to visit her home because she "lived in the hood." However, their Facilitator stuck with it and continued to visit the family as much as Jessica would allow. The Youth Support Specialist encouraged the Facilitator and helped keep the family engaged. Through this persistence, Jessica learned to trust that Ascent actually cared for her and her son. Xavier's Facilitator pushed forward with the Plan of Care and strategies and worked hard on Xavier's schooling, finding the best options for him, working with the school board to get an IEP in place and looking in to changing schools to give the family a fresh start. After this hard work, Jessica was much more open to working the plan of care and even had suggestions to adjust strategies and need statements. 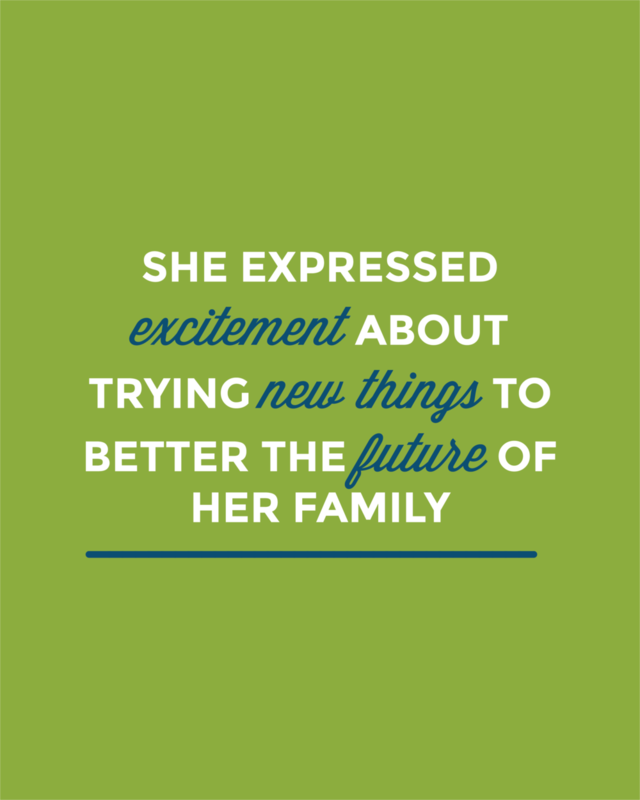 She expressed excitement about trying new things to better the future of her family with the help of Ascent.